A long rapid easily recognisable as the river cuts through a steep “poort” in the valley. 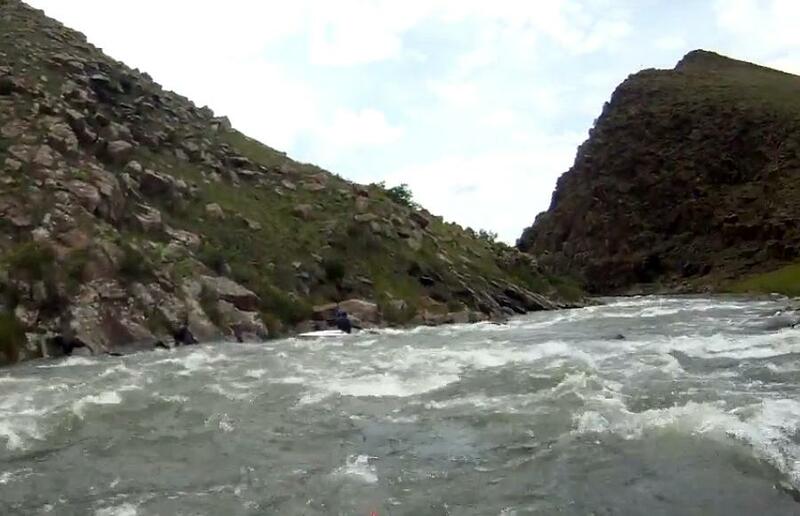 The entry can be tricky as there are a number of big rocks diagonally interspersed across the river. Enter on the left and then straighten out, moving to the river right, and exit right of centre, avoiding the rocks on the left.